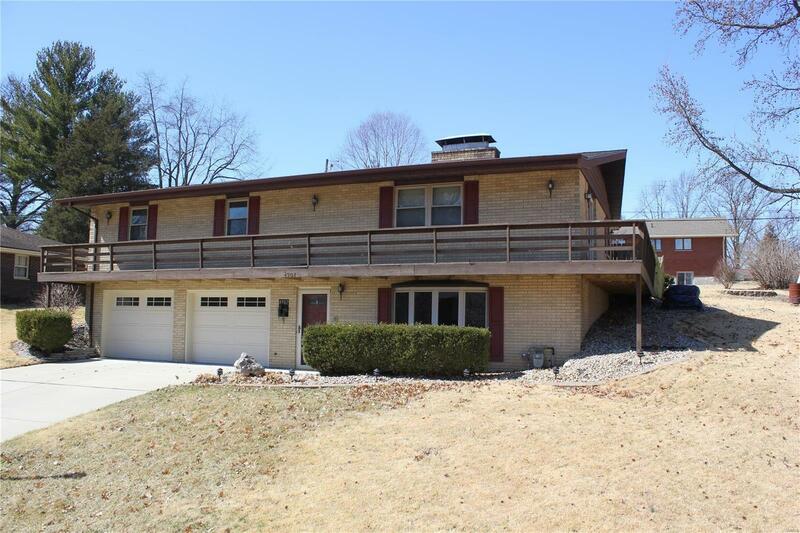 Very sharp raised ranch features a big kitchen with newer appliances and solid surface counters, living room with fireplace, dining room, and entry level family room with fireplace. The home has a master bath, hall bath and entry level bath. All have been updated. Kitchen walks out to an inground pool with concrete decking. Furnace & ac new in 2016, kitchen appliances new in 2016, kitchen counters new in 2017, and upstairs carpets new in 2017, new roof in 2016, water heater in 2015. 2 car garage. Move in and relax by the pool this summer.